The Hydration Debate - How Much Water Do You Really Need? For years the recommendation from run coaches has been to drink beforeyou are thirsty, to prevent dehydration and subsequent decrements in performance. But if you aren’t racing at the front of the pack, do you need this much water? A common question I get asked after clients start a ketogenic diet is “why do I feel lousy?” Like them, you’re probably thinking going keto will provide an immediate mental and physical boost. For some, it will. For others, you may experience adverse symptoms, also known as the “keto flu”. When you start a very low-carb ketogenic diet, you’ll flush water and sodium out of your body in the first few weeks. As your sodium levels fall, so too will potassium levels. This can leave you feeling tired, sluggish, and wondering what you got yourself into. Fear not, it’s only temporary. Here are some suggestions for avoiding key mineral deficiencies when jumping into a ketogenic diet. One of the biggest health and nutrition “myths” is that you should avoid salt. If you’re fit, healthy, and following a keto diet you’ll lose water and sodium in the first few weeks. For athletes, this problem can be compounded because you also lose sodium through your sweat, and as your sweat rate increases, your sodium and blood volume will decline. Not a good recipe for optimal energy and performance. On the flip side, if you’re overweight, out of shape or in poor health then your body is likely already holding on to too much sodium from high consumption of packaged and processed foods (i.e. sodium is used as the primary preservative) or from chronically elevated insulin levels. Therefore, a low-carb or keto approach is great way to restore healthy levels. Symptoms of low sodium include fatigue, headaches, compromised ability to perform (especially outdoors in the heat) and in more serious cases you may pass out. Remember that most of the sodium in your body is found in your bloodstream, so if your body gets deficient, you don’t have many reserves to tap into. In the first few weeks on a keto diet, only about half of your weight loss is from body-fat. The other half is from water and sodium loss. Therefore, getting enough sodium is crucial. Athletes should aim to take one gram 30 minutes before workouts to offset adverse effects of low sodium on performance. When you lose sodium on a keto diet, the salt depletion causes a parallel loss of potassium. Common symptoms of a potassium deficiency - the medical term is hypokalemia - include weakness, muscular cramps, constipation, irritability or skin problems. 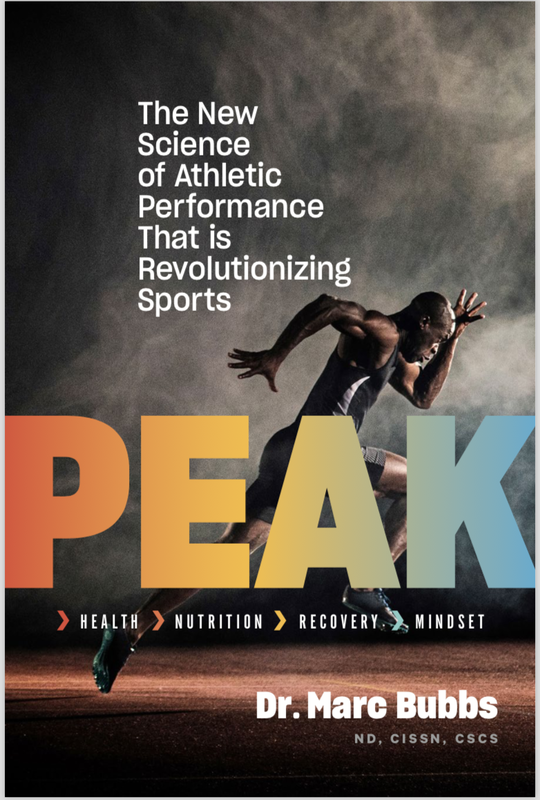 In athletes, low potassium can compromise lean muscle mass which will ultimately impact performance, and in more severe cases, you may experience heart palpitations, irregular heartbeats, respiratory distress (and even heart failure with serious deficiency). Virtually all fruits and veggies contain significant amounts of potassium, but not all are keto friendly. In fact, most people don’t realize that animal protein is terrific source of dietary potassium, however the cooking process strips a great deal of it away (but the leftover juices from cooking can be used to keep your levels up). Do you ever suffer from muscle cramps? Lack of magnesium is likely the culprit. Magnesium is the body’s “calming” mineral; helping to keep your brain, heart and muscles relaxed. It’s also essential for protein synthesis, blood sugar control, energy metabolism and over 300 other biochemical reactions in the body. Intense exercise, lack of sleep, and stress can all deplete magnesium levels. Animal protein is also a great source of magnesium – in particular shellfish like oysters and mussels – along with leafy greens. Veggies get their deep green colour from chlorophyll, and the core of the chlorophyll molecule is magnesium, so make sure to always eat your leafy greens at mealtime. The darker the leafy green, the more magnesium. The Bottom Line: If you’re starting up (or already following) a keto diet, it’s important to make sure you keep your electrolytes in balance; boost sodium levels by adding Sea salt to meals and a bone broth drink, and keep potassium and magnesium levels up via nuts and seeds, dark leafy greens, fish and shellfish. If you follow this approach, you can significantly reduce – and even prevent – many of the adverse symptoms associated with starting up a ketogenic diet. Try these simple tips to help you thrive with your keto diet this year. Looking for a natural source of electrolytes to complement your keto diet? 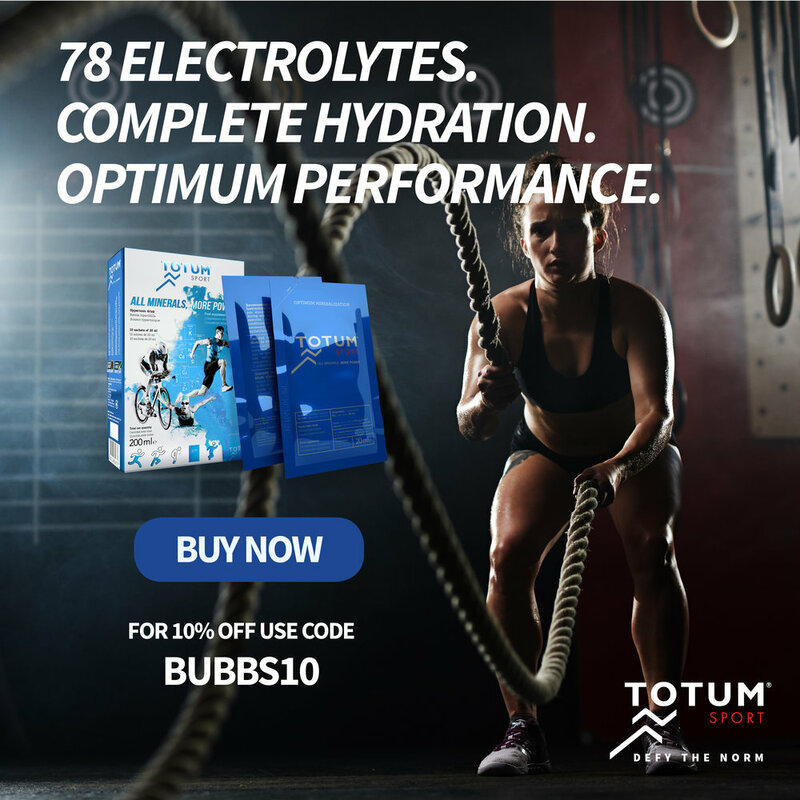 Try TOTUM SPORT! Use the promo code BUBBS10 and save 10% at check out! Note: This webpage contains affiliate links, which means Dr. Bubbs may receive a percentage of a product or service you purchase using the links in this article or advertisements shown on this page. You will pay the same price for all products and services (or a discounted price if a promo code is provided), and your purchase helps support Dr. Bubbs’ ongoing work in health promotion. Thanks for your support!